PITTSBURGH, April 11, 2019 – Given the unpredictable and hazardous nature of firefighting, where seconds could mean the difference between life and death, there’s nothing more important for firefighters than being connected as a team. 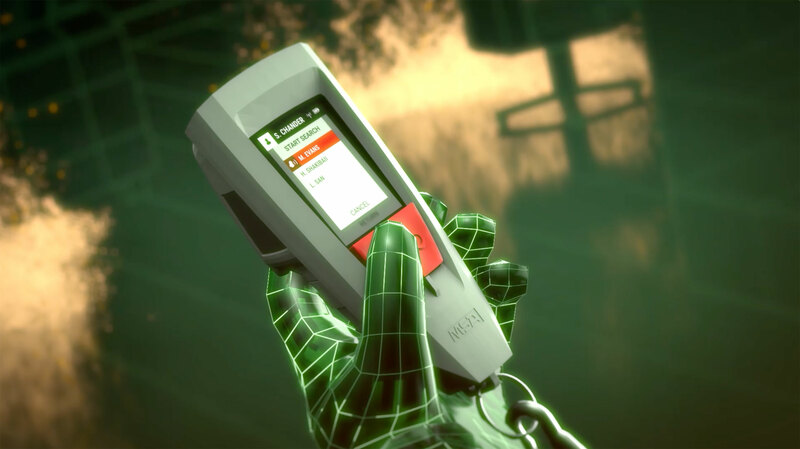 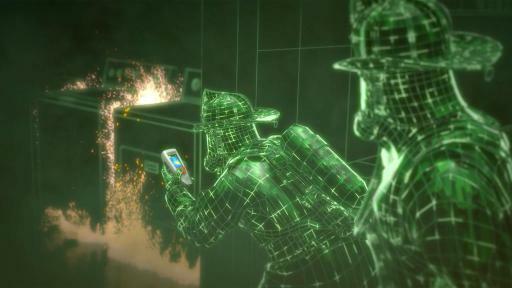 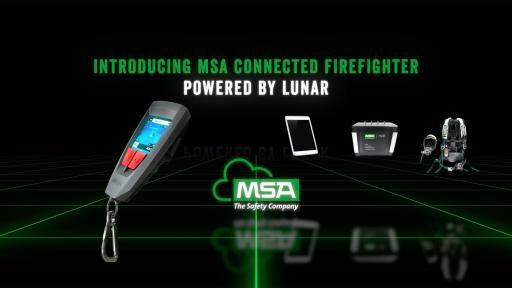 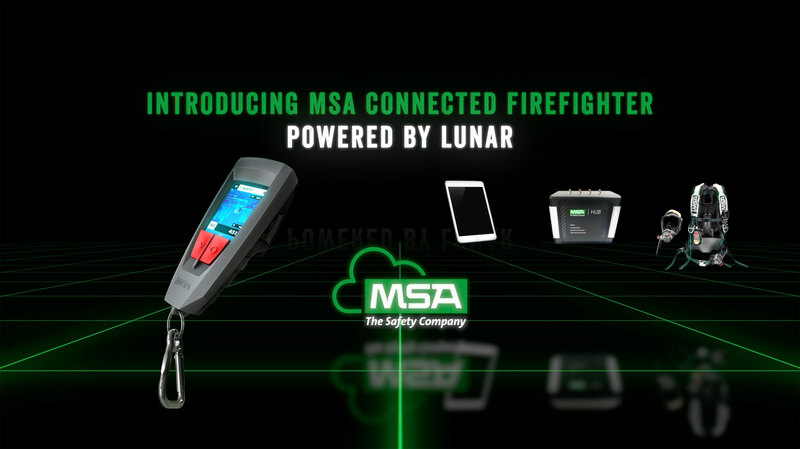 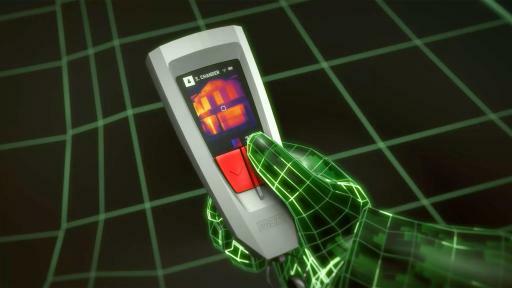 That’s why MSA Safety Incorporated (NYSE: MSA), a the global leader in firefighter safety, today announced a breakthrough innovation to help make firefighting a safer profession. MSA’s Globe Guard ™ System, which are optional components for turnout coats and pants that are designed to help reduce exposure to toxic substances on the job while still providing high breathability, moisture management, and flame resistance. 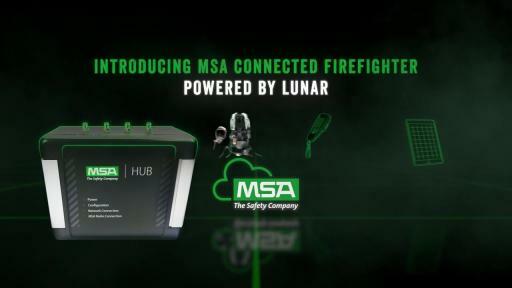 Also on display will be the company’s game-changing G1 SCBA, breakthrough integrated Thermal Imaging Camera (iTIC), ATHLETIX ™ turnout gear that deploys new material technology with unique stretch fabrics to provide a body-contoured fit that is lighter weight with less bulk and more flexibility, and SUPRAFLEX ™ boots, a lighter weight firefighter boot that provides comfort and unprecedented flexibility by incorporating continuous segmented flex panels.